Welcome to the newly redesigned blog for Tiffin Indian Cuisine! Here you will find specials, deals, information, a little history and a lot of delicious food. We welcome your input and your business. 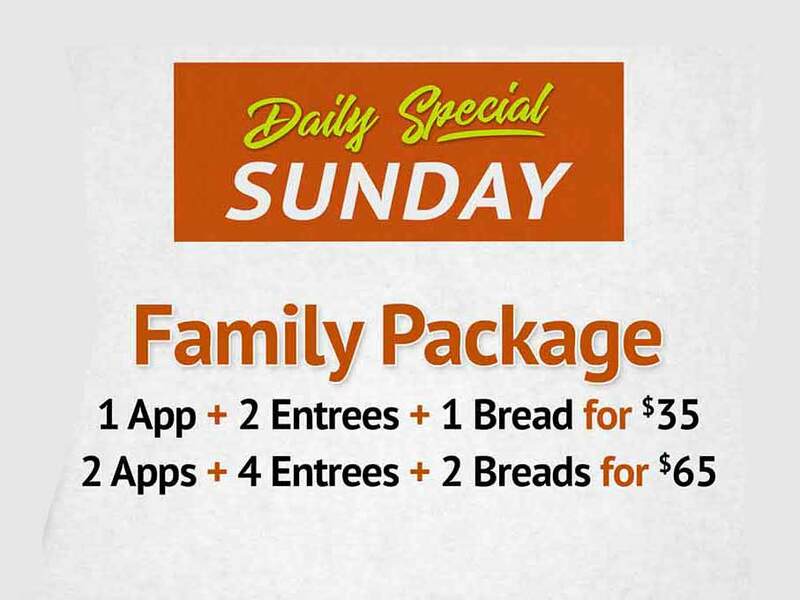 Sunday: Family Dinner packages. Something for everyone! We also offer dozens of specials all throughout the year. 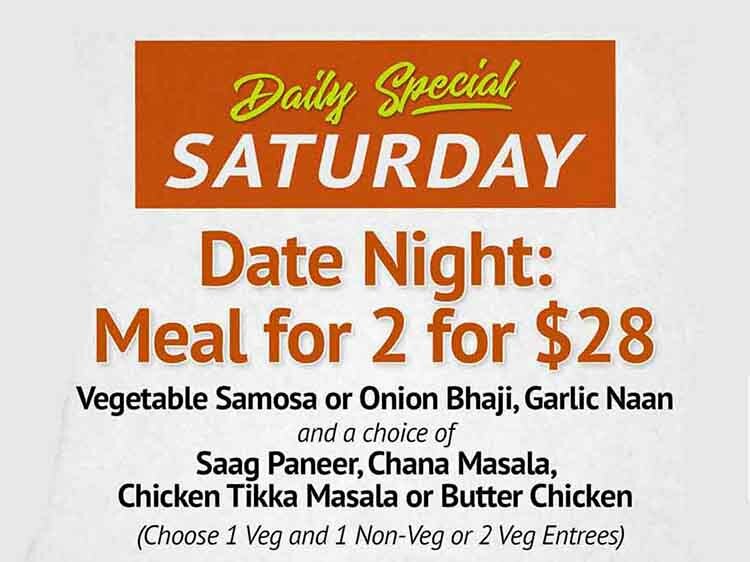 What’s the easiest way to find out how you can get great discounts on the most delicious Indian food in Philadelphia, Montgomery County, Delaware County and New Jersey? 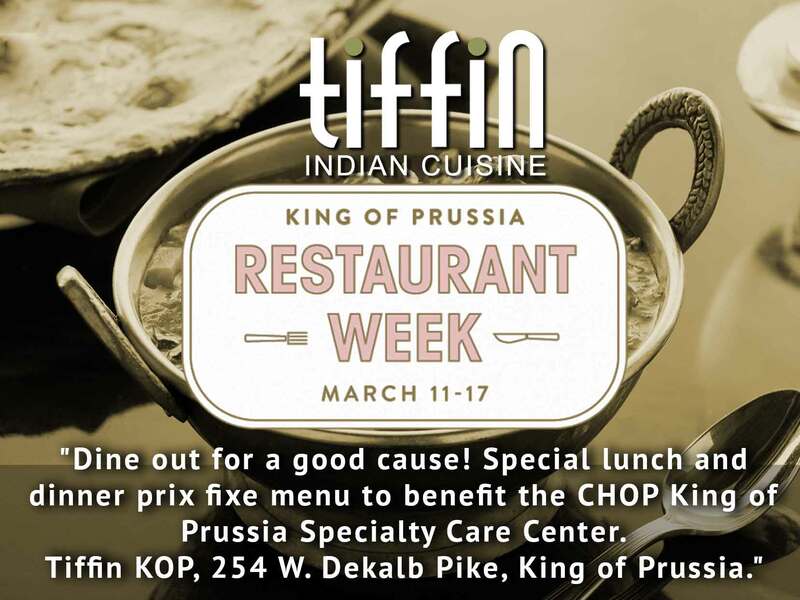 Sign up at www.tiffin.com to receive our emails and then order online or on our handy mobile app. But wait! There’s more! Every online order of regularly priced items earns 10% back in tiffin t-coin rewards. Every t-coin is worth $1 that you can use on any future online order. You can use them any time. Don’t forget every tiffin location also offers free delivery, something that really comes in handy when you can’t get out of the office, or it’s snowing, or it’s Tuesday…you get the idea. You don’t need a reason! Other than a craving for the scrumptious appetizers, entrées, breads and desserts that have made tiffin so popular we now have 10 locations. At tiffin, you can always count on fresh ingredients and authentic flavors, guaranteed. Come and dine in for a relaxing meal, order online for carry out or free delivery and remember us when you’re planning your next event for your family or office. We’ll work with you to help you select the right menu at the right price. Tiffin delivers large catering orders to anywhere within a few miles of any Tiffin Location which includes East Hanover Morris County New Jersey, Cherry Hill Township, Camden County NJ, Bryn Mawr & Newtown Square in Delaware County PA, Wynnewood, King of Prussia & Elkins Park in Montgomery County PA and anywhere in Philadelphia with our Northern Liberties, Mt Airy & South Philly locations.